No matter what your goal is for the road or job ahead, there’s one constant that remains in the pickup truck realm – there are simply no other manufacturers that can step in the ring with the Ford F-150 family and emerge victorious. 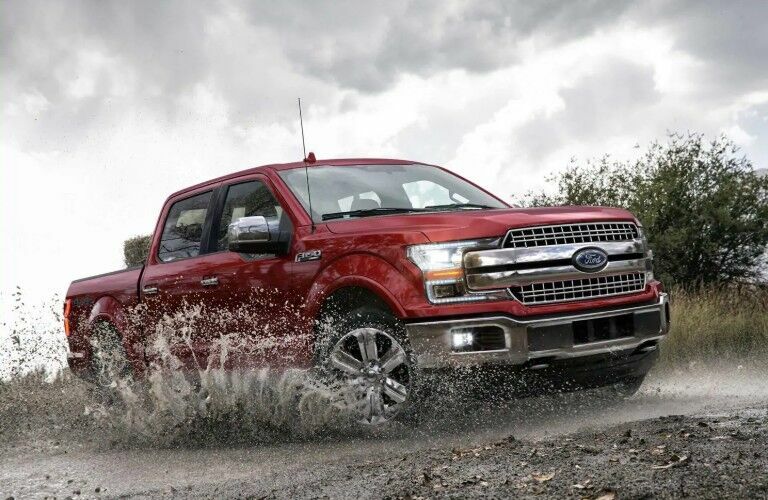 The F-150 line is too powerful and too comfortable to let its guard down against any challengers, which is exemplified by the 2019 Ford F-150 Lariat. Featuring a pleasing blend of power, comfort and innovation, the Lariat is one of the best-performing trims for drivers of all kinds. 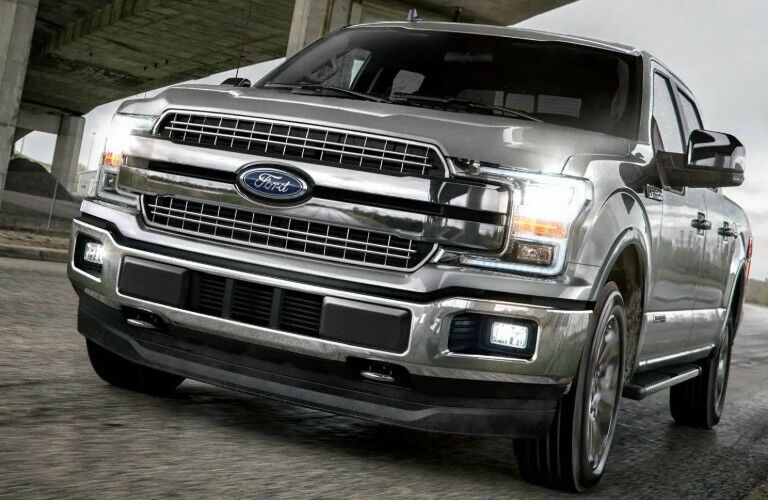 Base models of the 2019 Ford F-150 Lariat come standard with a 2.7-litre EcoBoost® Inline 4 engine, capable of producing 325 horsepower and 400 pound-feet of torque. All that is harnessed by a 10-speed automatic transmission, and throughout the Lariat’s drivetrain, you’ll keep controlled thanks to Auto Start/Stop Technology, AdvanceTrac® with Roll Stability Control, and an available Four-Wheel Drive system. Come inside with Sherwood Ford to learn more about what the 2019 F-150 Lariat can do! Depending on what and who you’re bringing along for the ride, the 2019 F-150 Lariat has the right cab build for your needs. It’s available in Regular Cab, Super Cab and SuperCrew configuration, the latter two offering a second row of seating for even more space. No matter which cab style you opt for, however, you can trust in Ford’s BoxLink™ technology (complete with LED Box Lighting) to give you maximum convenience when you’re hauling the goods to and from the job site. It’s always important to stay connected to your busy life, even when you’re behind the wheel. Of course, it’s also good to be able to have all your entertainment options within reach, both of which are no problem for the F-150 Lariat and its SYNC® 3 infotainment system. With its sleek, user-friendly operating system, you can navigate around town, play media, and communicate with your friends and contacts hands-free! A key advantage that the 2019 F-150 Lariat brings to the table is its ability to help you stay calm and comfortable inside. With ambient Ice Blue lighting lining footwells, the front centre console bin and cupholders, the Lariat ensures that you’ll feel at ease. Of course, Dual-Zone Climate Control, Intelligent Access and leather steering wheels and seats don’t hurt either! You might still have some more questions about the 2019 Ford F-150 Lariat, or you’re ready to schedule a test drive today. Whatever the case, you can feel free to contact Sherwood Ford and we’d be happy to help you out!